Our lives would be a little boring, just a tad bit if we don’t have celebrities in our lives. With the media growing more than ever and the way stars are followed around today is something that has become part of our lives. We have to know who got together, which couples split, what they dressed like etc. 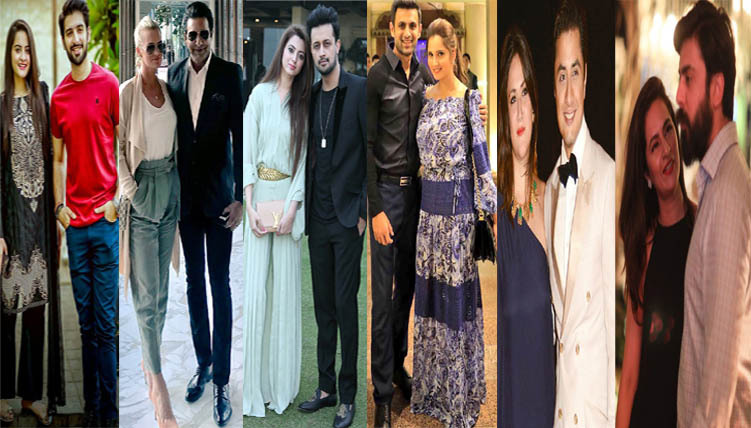 Hence we have compiled a very selective list of celebrity couples we find to be stylish in Pakistan. This couple has is not one of those that try too hard to look stylish. They bring their own persona along with the stylish looks they pick for themselves. We have noticed that some couples look stylish but some have a particular persona about them even if they are not clad in designer clothes. This is that couple. 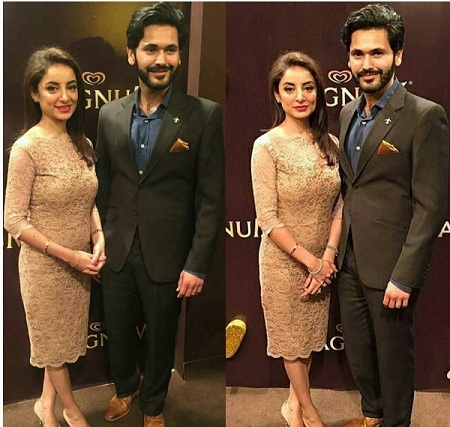 Although we cannot vouch for Fahad’s acting skills that much unless he stars in more serials but we do like his personality coupled with the talented Sarwat. Wasim Akram is our sultan and he looks even better with his wife by his side. We cannot forget the tall and graceful Huma (may her soul rest in peace) her own personality not getting overshadowed by the star in Wasim Akram and we loved that. Today as Wasim Akram makes appearances with wife Shaniera we notice the same. The lively and energetic Shaniera and Wasim Akram make a genuinely stylish couple. How about we add the singing sensation, who rose to fame in our school days with his ‘ab tu addat si hai’. 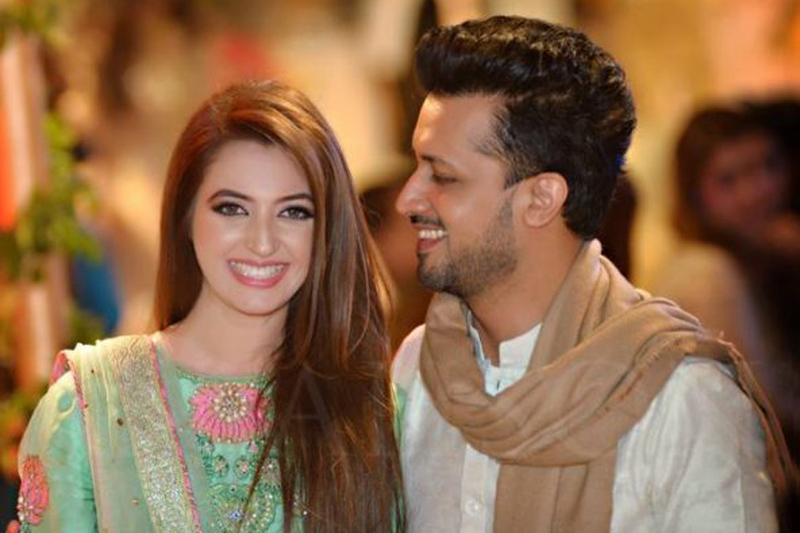 Atif Aslam and Sara are one of those couples who don’t say a lot of things but their appearance at all events speaks for themselves. This young couple isn’t very loud or seek attention and yet our media never misses capturing them and rightly so. 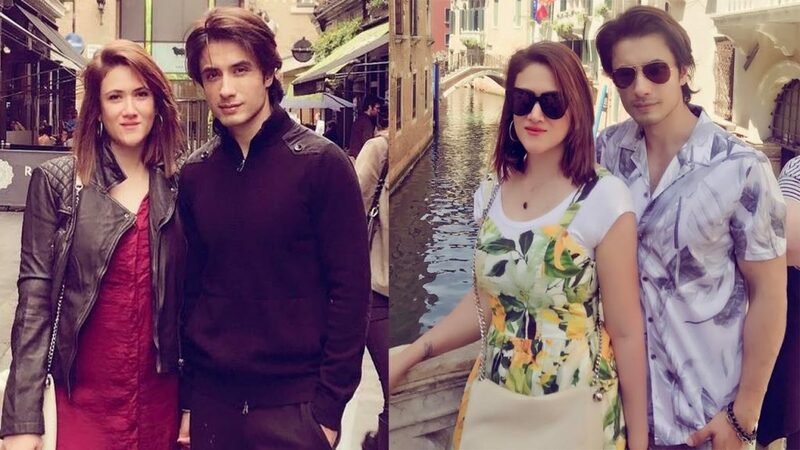 We didn’t know much about the heartthrob Ali Zafar’s love life for long until he was threatened by street thieves when he was with his fiance at that time Ayesha. The news hit the media and we learnt that there exists a girl in his life. Since then her name has been in our system. Eventually we did get to see Ayesha and Ali Zafar together after their marriage. With a subtle style Ayesha makes her appearance with the stylish Ali Zafar. We have this couple “jis ki hum ne jaan nahi chorni”, yes Fawad and Sadaf, the couple with a very adorable love story. They look better and better every year. Once again they made their mark not by being loud or super glamorous but subtly in their own classy way. 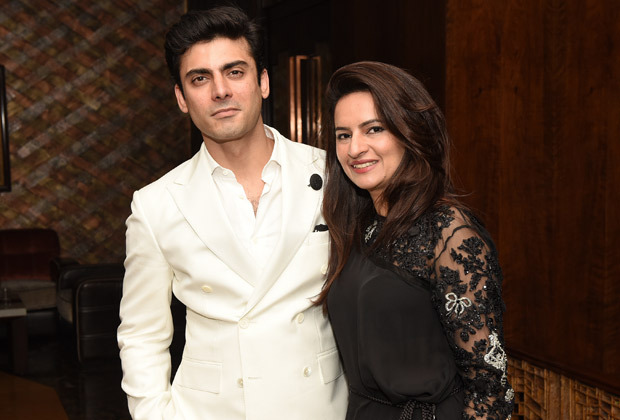 We see Fawad and Sadaf and their style speaks not just through their dressing, but through their personalities. Do you think we missed out on any other really good couples? Share yours!